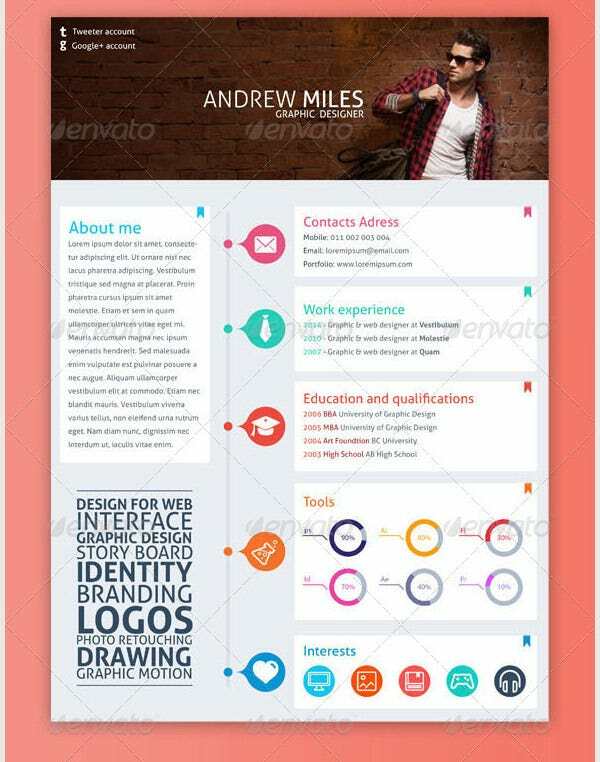 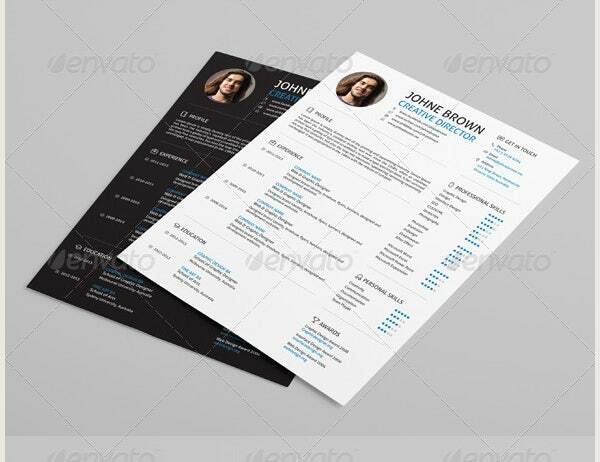 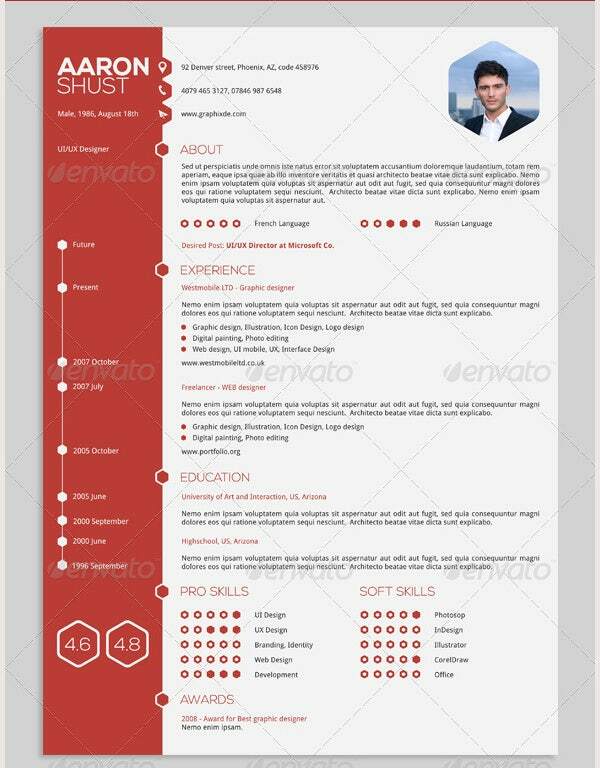 Flat Resume Template – 31+ Free Samples, Examples, Format Download! 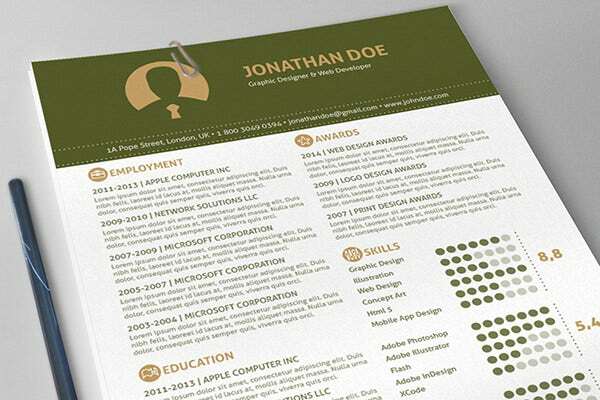 As flat designs continue to stamp their authority and success in contemporary design domains, even Resume Templates are feeling the concepts of flat design knocking on the door. 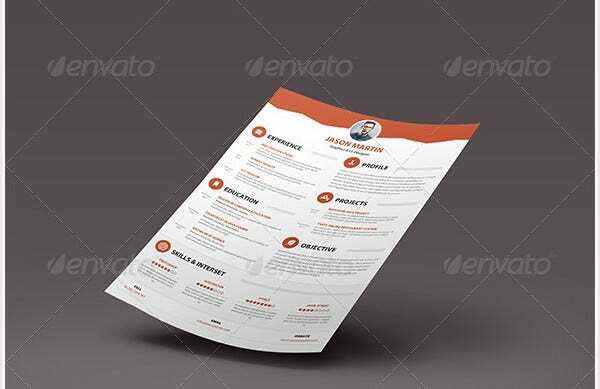 PSD Flat Resumes Templates are the new craze, primarily because of the immediate attention they gather, and also because they are inherently suited to present multi-layered and blocked information neatly. 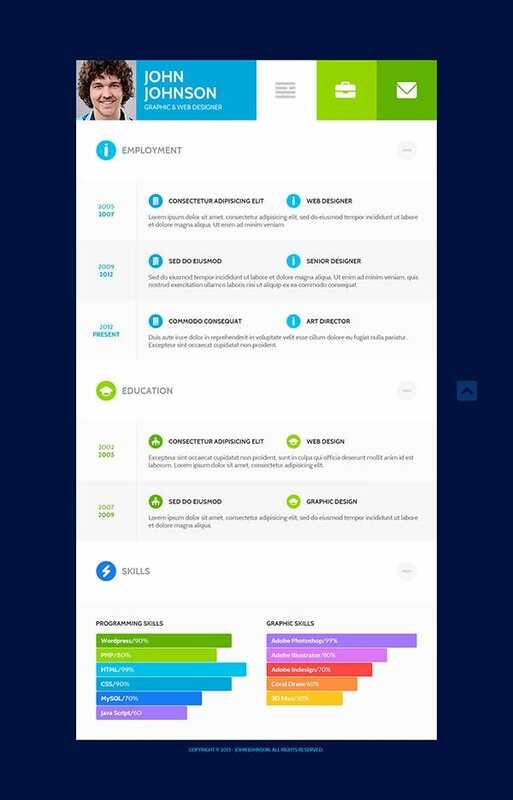 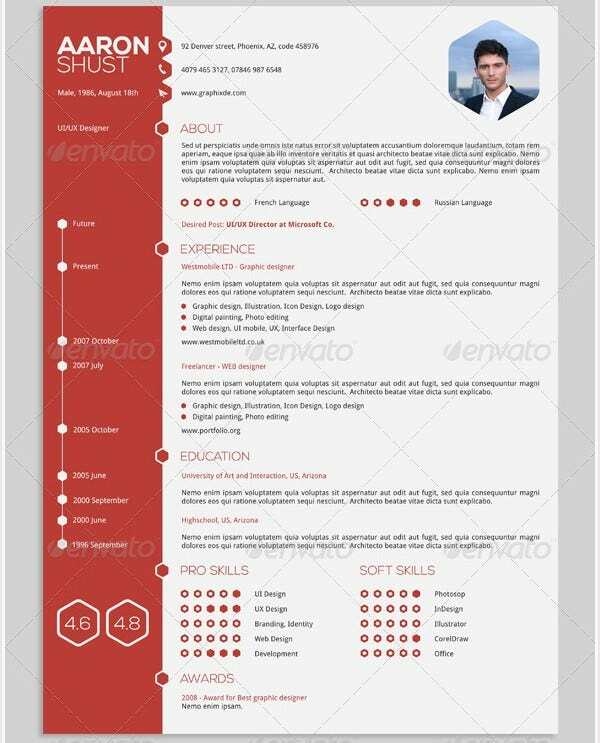 The two most obvious design aspects of flat resume examples that manage to excite the fancy of job seekers and interviewers alike are the borderless design and full length boxes that present coherent information. 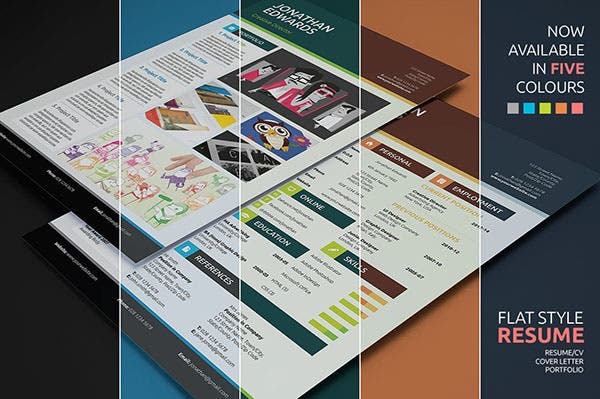 Explore the complete spectrum of shades, most of them taking cues from the light blue shades that effortlessly evoke a sense of professionalism, and make your resume stand out, riding on flat design. 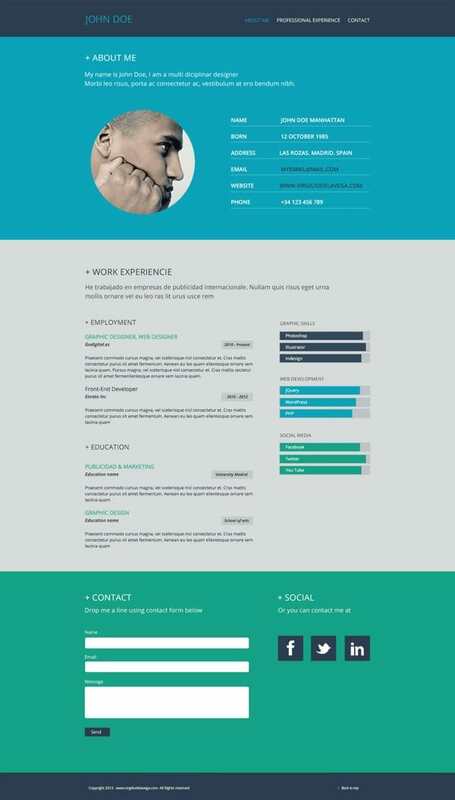 This sample modern resume template for creative careers looks really smart with its website-like design that also adds on a cutting-edge appeal to the CV. 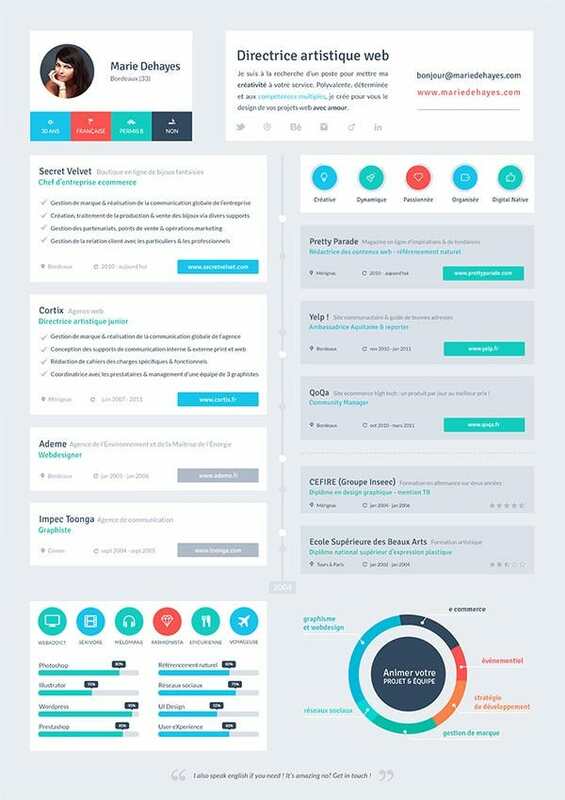 It’s soothing outlook is admirable. 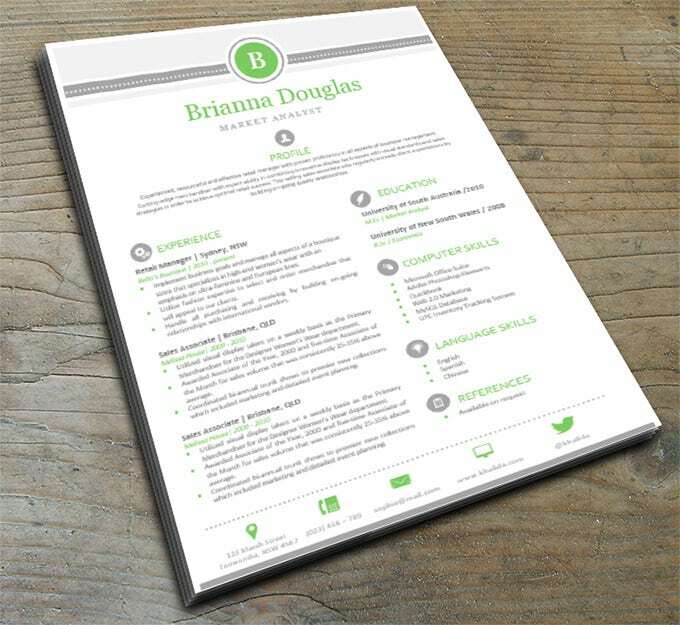 This free download Brianna Douglas resume template would be handy when you have to mention a lot about your detailed professional experience. 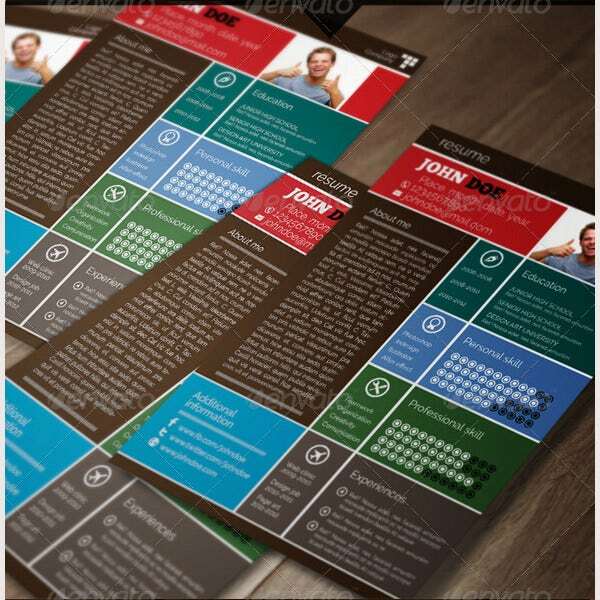 The column structure looks clean and the symbols are fun. 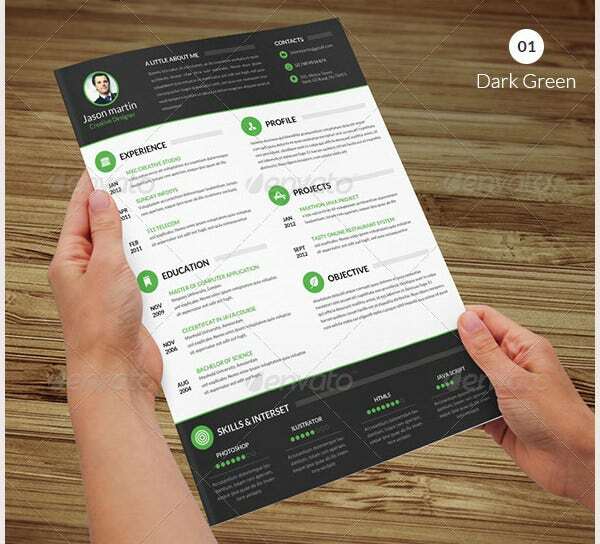 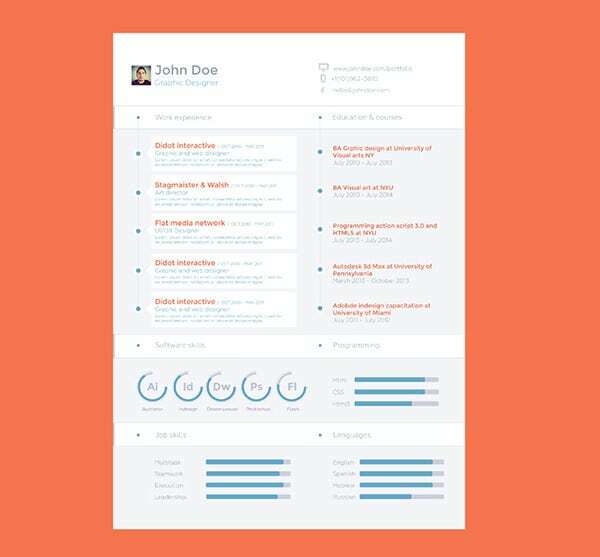 Flat resume designs smartly use text shapes, colour bars, timelines, and dotted lines along with headers and footers, blending all these design elements perfectly to create winning resumes. 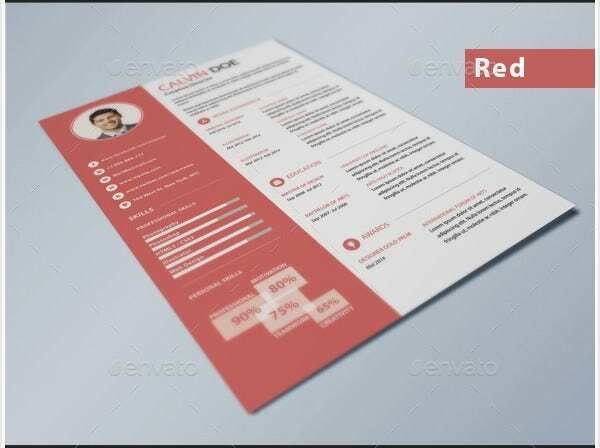 Flat design resumes come in packaged that offer PSD, AI and other popular formats, apart from subtle variations in terms of layouts, peripheral pages such as cover letters and referenced, and background shades. 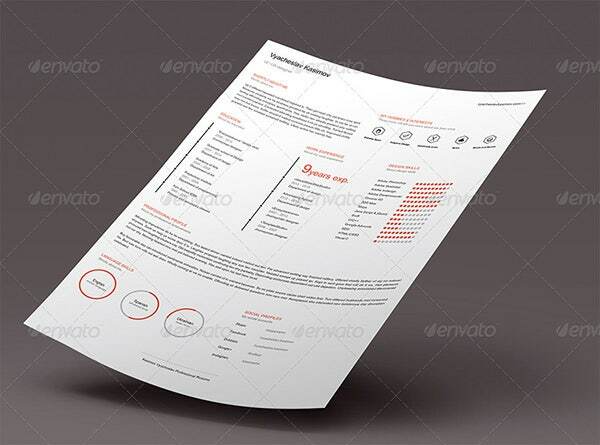 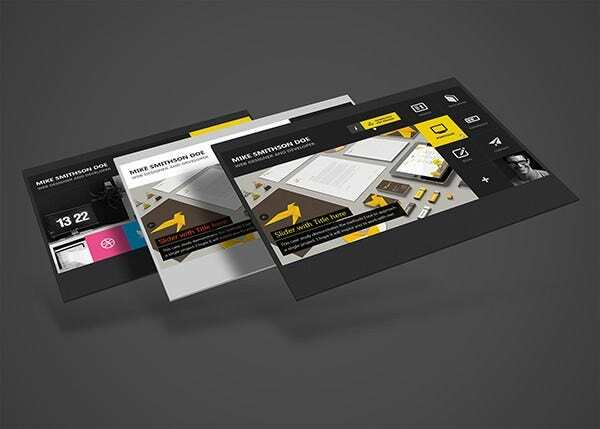 Flat design resumes are ideal for job applications in the creative design industry. 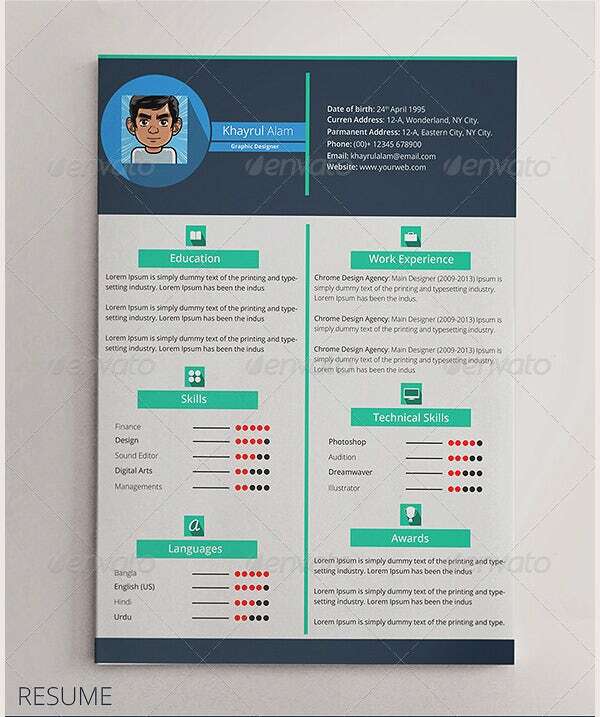 Of course, with theme based resumes flaunting flat designs, you can even hope to crack banking, advisory, consultancy and technical interviews, riding on the killer first impressions you make. 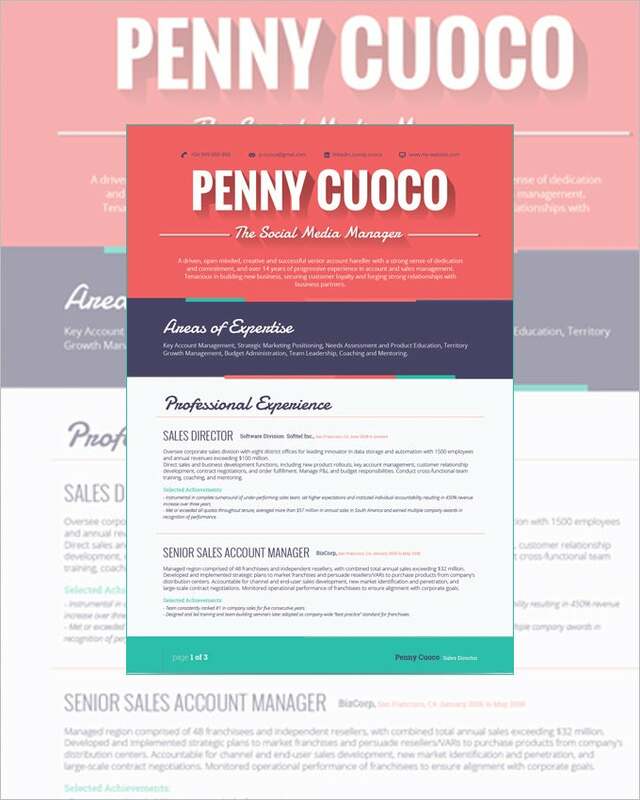 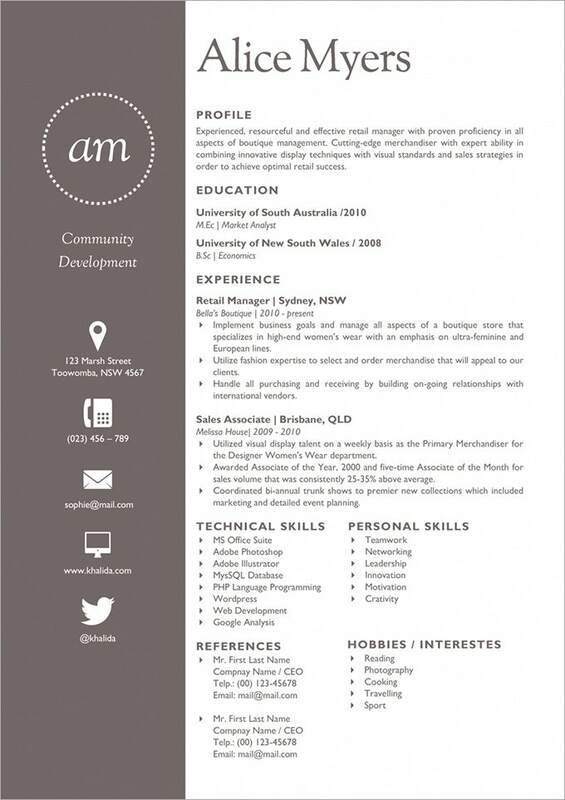 This free Alice resume template presents a modern website-like format, rendering an interesting twist to the CV. 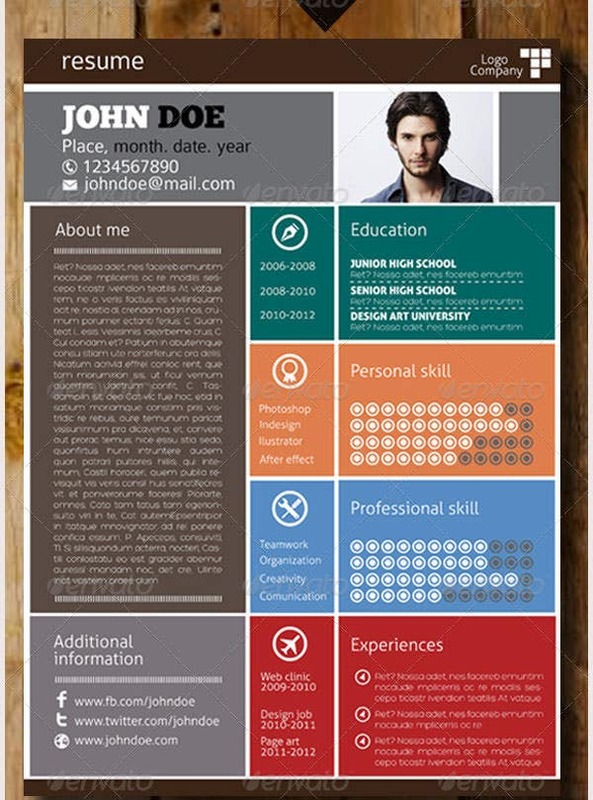 The brown & white combo looks striking and the symbols on the left have upped the edgy quotient. 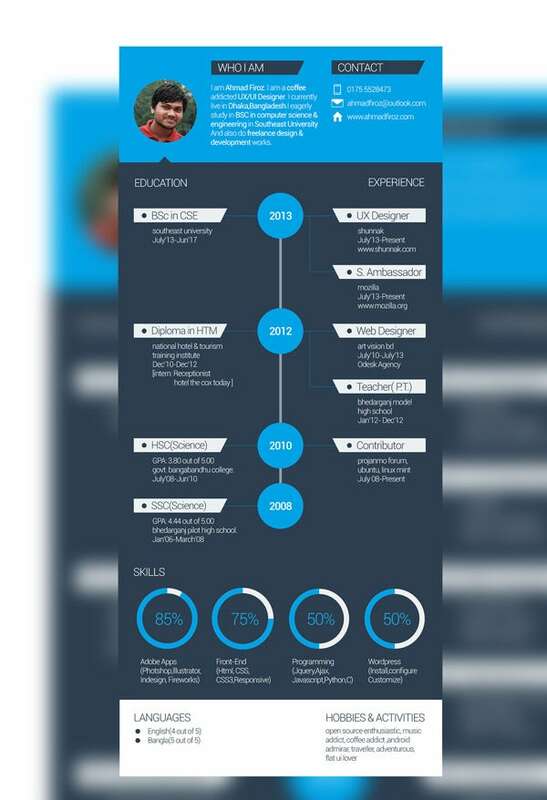 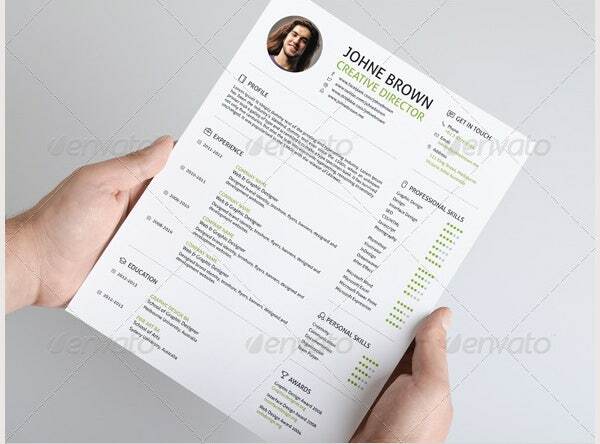 With economic slowdown across the globe, getting the attention of the potential employer and landing to a good job is really difficult and in such scenarios, a well detailed and visually appealing resume plays a very important role. 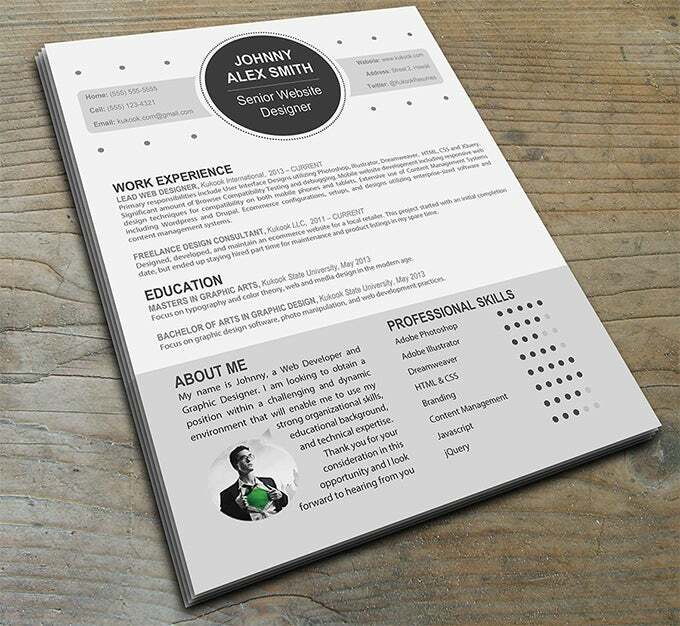 If you wish to make your resume stand apart from the thousand others and impress the interviewer you need to be really cautious about drafting a resume. 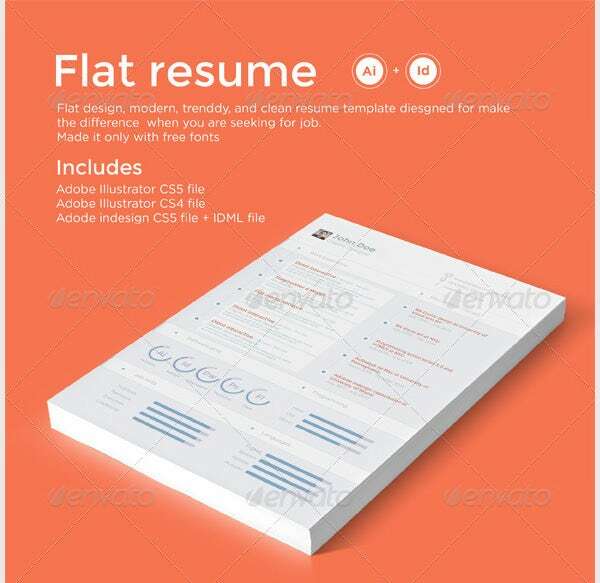 Flat resume samples will surely help to showcase your credentials, qualifications and skills sets in an impressive manner. 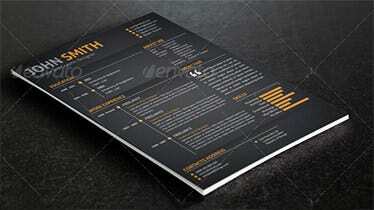 Thus to help you draft these resume, templates prove to be of great help. 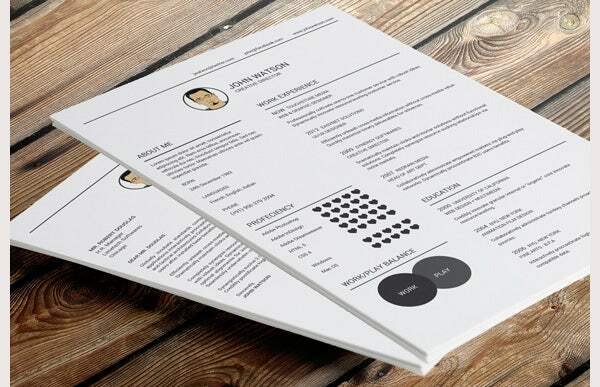 A flat resume template will provide a ready made format for the resume and thus you can devote more time on the content of the resume rather than it’s designing. 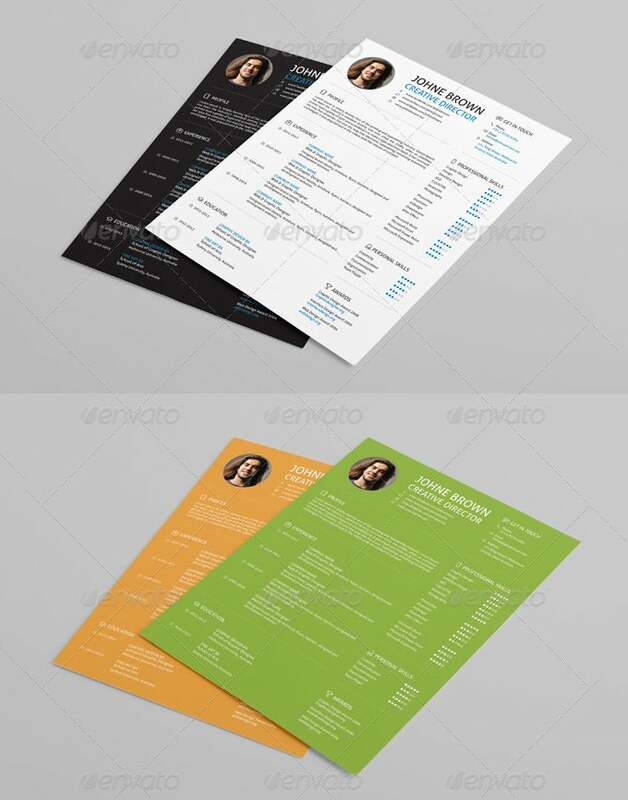 Variety of flat resume template designs is available out of which some are available for free while other comes for a price. 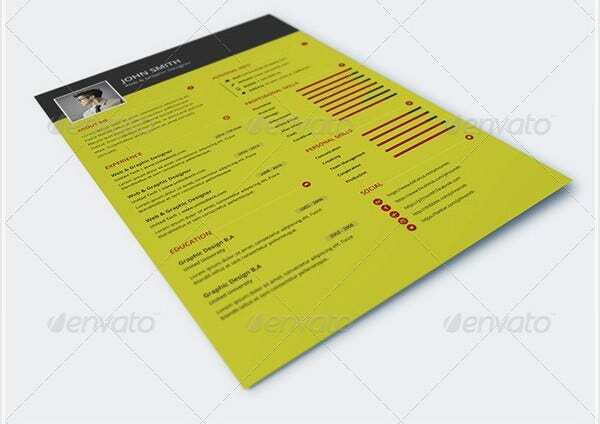 You can select the one depending upon your needs and requirements.